Recorded between June 29 and July 3, 1982 in London during Company Week. 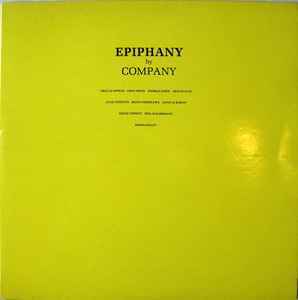 The first LP is entitled 'Epiphany', the second 'Epiphanies'. 'Epiphany' is a continuous piece on which all the musicians play. 'Epiphanies' are shorter pieces played by smaller groupings of the same musicians.